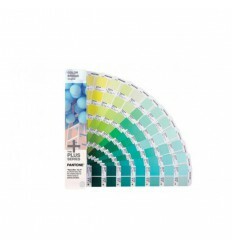 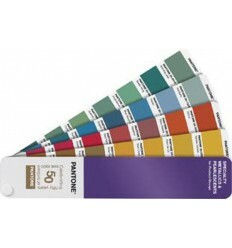 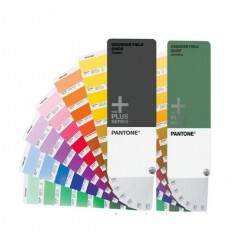 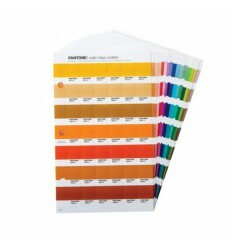 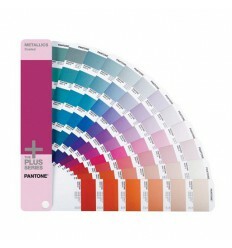 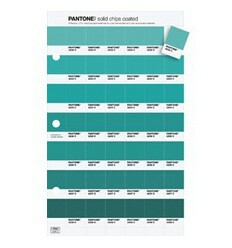 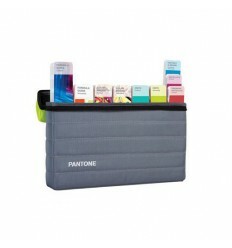 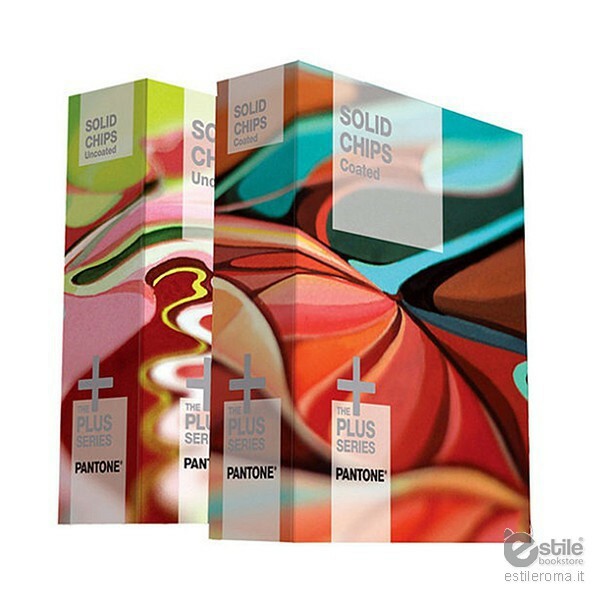 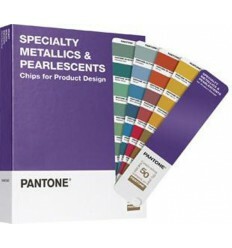 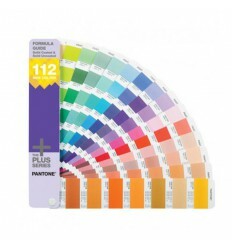 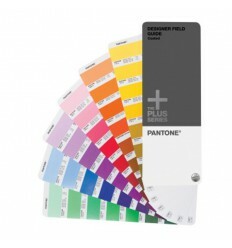 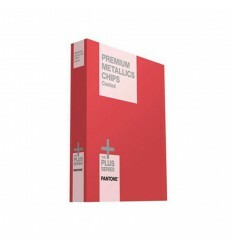 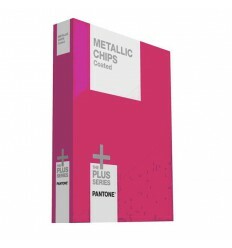 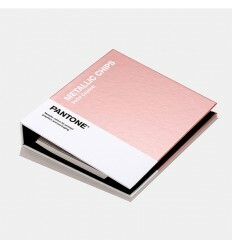 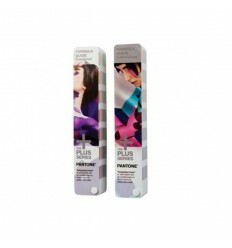 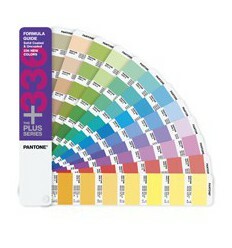 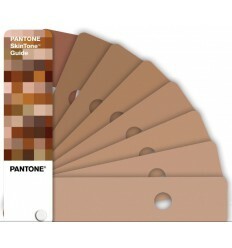 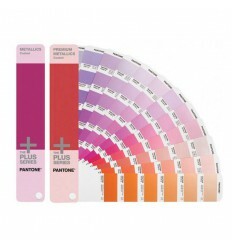 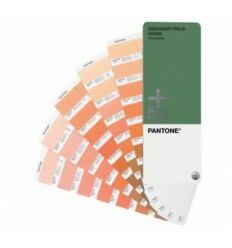 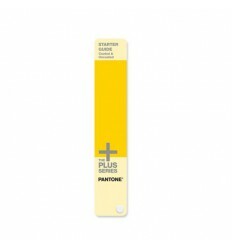 For a limited time, save on PANTONE PLUS SERIES Formula Guides and SOLID CHIPS Set . 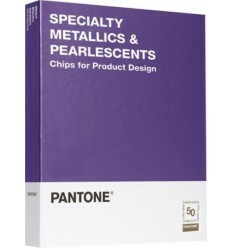 It offers graphic designers, pre-press professionals and printers 1,677 solid color choices – including 664new colors added since 2010 – in both fan guide and chips formats. 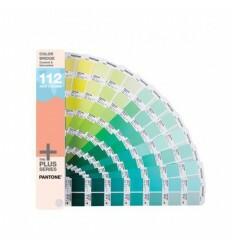 The PANTONE PLUS SERIES SOLID COLOR Set offers graphic designers, pre-press professionals and printers 1,677 solid color choices – including 664 new colors added since 2010 – in both fan guide and chips formats. 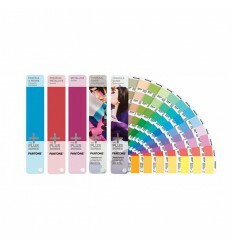 Use fan guides to select, specify and match color, and attach tear-out chips to artwork and digital files for easy and consistent color communication. 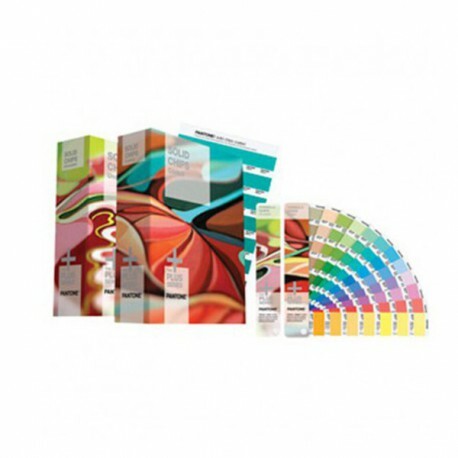 All new colors have been specially formulated to print using a uniform ink film thickness, making them easily matched on press. 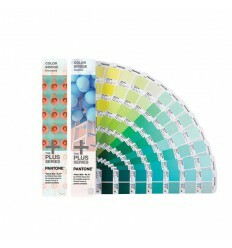 Ink formulations are provided to aid printers in mixing colors. 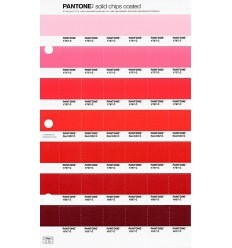 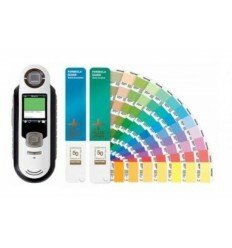 Includes color index, lighting evaluation tool and design software.